I am wanting to record my violin and put together some audio/video with lots of different parts and instruments. 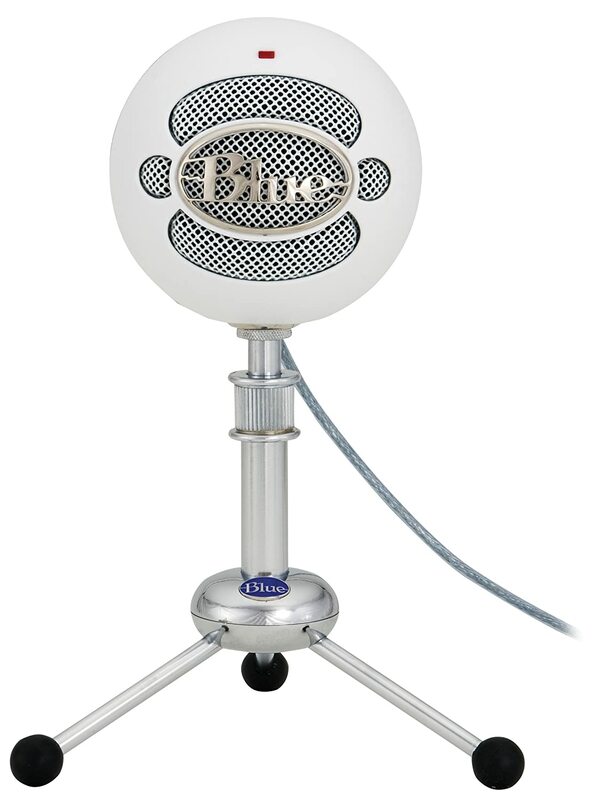 I don't know much about recording equipment but with my sister's help I have been looking at the Blue Microphone range. 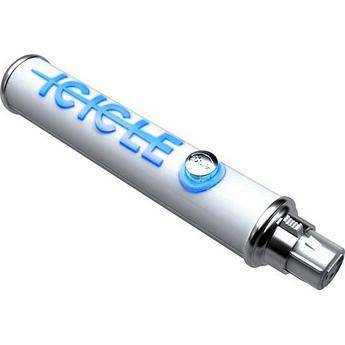 I think I am swaying towards the Blue Icicle, which is a Microphone to USB adapter/converter (??). Because it is a bit cheaper, and my sister has mics that I can use with it. Has anyone used any of the above? The Blue's are pretty good microphones. I have a Blue Snowball. Not my best microphone, but a good one. However, I think for recording fiddle there's a good chance that a ribbon mic may do a better job. I have not had a chance to test out that hypothesis, but that's what I've been told by people with more recording experience than I have. Thanks Karl. I think I've heard that Ribbon mics can be a bit pricey...?? I'll take a look and see what I can find, my problem is making a decision when there are sooo many choices! I will keep my eye on this thread. I too, am in need of a mic to record. Maybe something compatible with Ipad... or maybe something that works with my regular camera. I haven't figured it out yet. Right now I am using Ipad and Sound cloud. 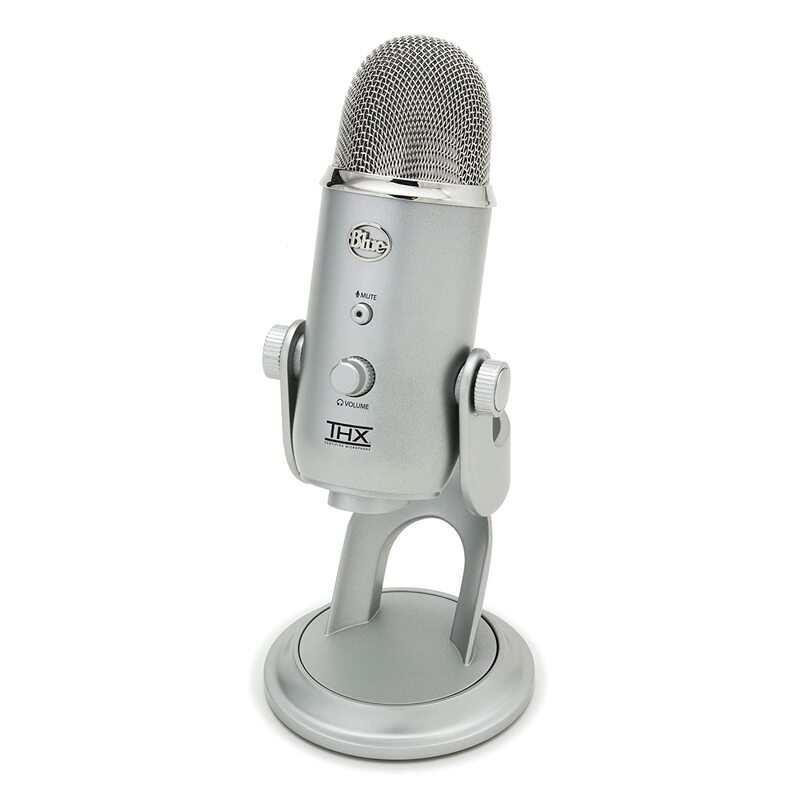 I have the Blue Yeti, and absolutely love it. I paid $150.00 US for mine. It's USB, and has 4 different settings to accommodate various types of recordings/noise reduction etc. Also has a headphone jack, mute button, and gain control. The one plus for me with the Yeti, was the fact that my violin still sounds like it's a violin on a recording. I also use it for live shows online. I've also seen a lot of people using the Snowball, but haven't tried one myself. You can find affordable ribbon mics that aren't too bad. Some recording people like them, but I personally prefer large diaphragm condenser and mic-ing a bit further back. Not saying ribbon mics can't give excellent results, but it is a matter of tastes and what you personally look for in the sound. The problem I see with the Icicle is you aren't actually getting a mic. That's just a mic-USB interface, and it won't sound any better than whatever mic you can borrow to plug into it. Cheaper, yeah. But not having any idea what kind of mics your sister has that you could borrow, there's no guessing how it would sound. The Yeti and the Snowball, I've never used, but I have known people who liked them a lot. Most often broadcasters or people who do voice work. Some broadcasters like it for doing interviews in the studio, since they can just throw a dead cat on it and hang it from a boom and not have to worry too much about setting up a separate mic for their guest and having to watch the levels. If your heart is set on getting something from Blue, you could probably do worse than either the Yeti or the Snowball. They both have plenty of people who use them and like how they pick up human voice. Violin has a lot in common with human voice, and something that can pick up voice while keeping a natural sound to it is probably a good enough bet for sounding good with violin as well. I saw a Blue Snowball on e-bay WITH the anti-vibration mount for $26.00 and $15.00 shipping. WHAT A DEAL! I patiently waited until the end of the auction and sure enough, I got it! I have been going crazy with it and Audacity software, trying to figure out the optimal distance from the mic, the right volume on my backing track to play along with it and then recording all kinds of tunes I've been working on. I WANT ONE!!! That is pretty spectacular. I love that mic. I'd have gotten it in a heart beat. Now, I'm going to start scrounging around the web looking for something similar. Plus they look nice too Dennis.